A £5 gift card with the Christmas design. 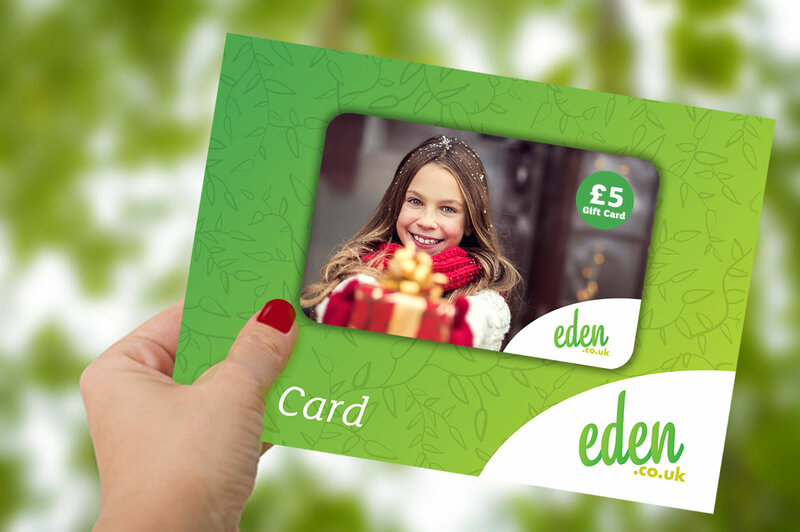 £5 Christmas Gift Card by Eden Gift Cards is published by Eden Gift Cards and is our 19993rd best seller. 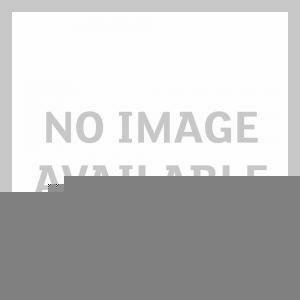 The ISBN for £5 Christmas Gift Card is EDENGC-CMS-5. 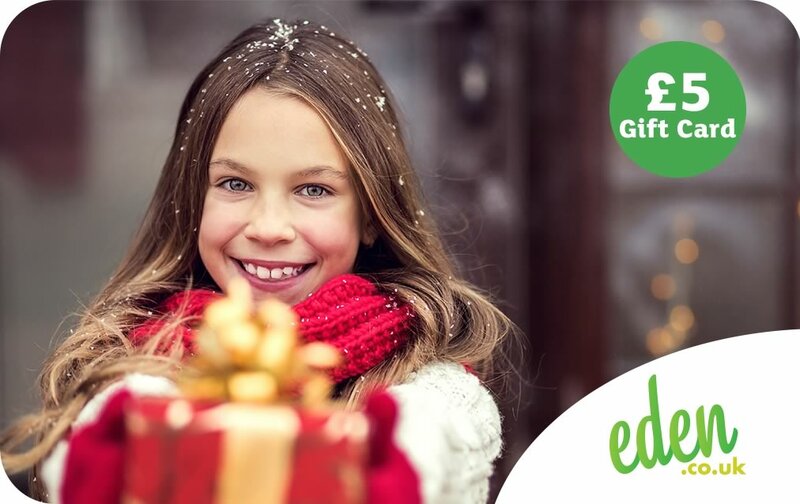 Be the first to review £5 Christmas Gift Card! Got a question? No problem! Just click here to ask us about £5 Christmas Gift Card.